Alexandru Ceobanu is a Romanian fitness model and personal trainer who is no stranger to working hard to make his dreams come true. 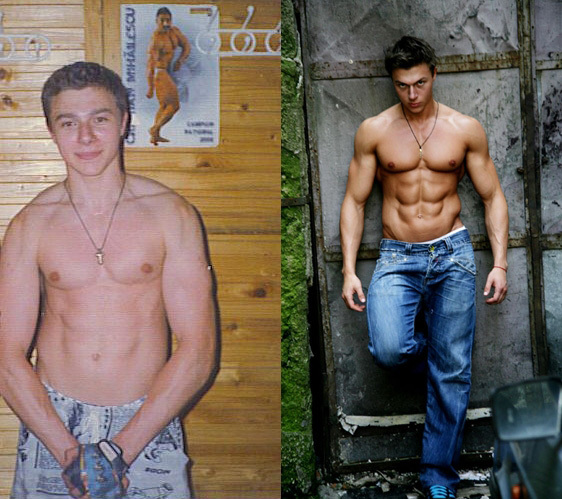 At school, he used to be the skinny kid but his determination and passion for fitness have transformed his physique into that of a top athlete. Alex’s story proves that you have everything you need to transform your body. All you need to do is make that decision and let your determination and hard work do the rest. Hi, I am Alexandru Ceobanu but you can call me Alex 🙂 I am 26 years old personal trainer from Bucharest, Romania. Even though I am based in Romania, I try to be among the best in my business and I travel frequently to the major fitness events and locations. I have been to FIBO, Mr O, Venice Beach, World and Europe IFBB championships. I also lived and trained in New York, USA for a year and it was a great experience. I am training again, after a seven year break and I am preparing for the men Physique Europe IFBB 2014. I first started training when I was about seven years old. I started with push ups and pull ups and then moved on to weight training. I was the skinny kid in my class but I felt much stronger on the inside. Working out was my way to express myself and build a body to match how I really felt. You need a strong motivation to do this job. I have had my ups and downs trying to put everything together: diet, training, supplements, sleep. It’s not easy but I believe that through my passion for fitness (which is now my job) I can break the mental barriers and push myself to greater achievements. Doing the maximum reps of squats, for example, is not really about lifting the weight. It is about proving yourself that you can stay strong. If you implement the same determination in other areas of your life, you can achieve your goals and be successful. I train six days a week. I do everything: from CrossFit and boxing to TRX suspension training and running. I like to vary my training a lot and learn new things in the process. When I am preparing for a competition, I stick to a bodybuilding style routine. My favourite muscle groups are my chest and my abs. That’s probably because they are the first muscle groups I trained when I started to workout. My favourite exercises are squats, deadlifts, bench press and pull ups. Start with the basics. Chose a healthy meal plan and quit the bad stuff (cigarettes, junk food etc.). Build a decent resistance and cardiovascular condition (run, bike, swim etc.). Get to know your body and start with push ups, pull ups, stretching, bodyweight exercises and then move on to weight training. Don’t do just weight training though. Play sports, make friends, go out and don’t be a gym rat! As a fitness model, my goal is to be featured in the main fitness magazines. I am also building up my online personal training platform and my YouTube channel. Chris Heskett is a 21 year old fitness model. He works as a personal trainer and strength coach for the Bloomsburg University Women's Basketball team. In his last Men’s Physique competition, Chris was placed second. 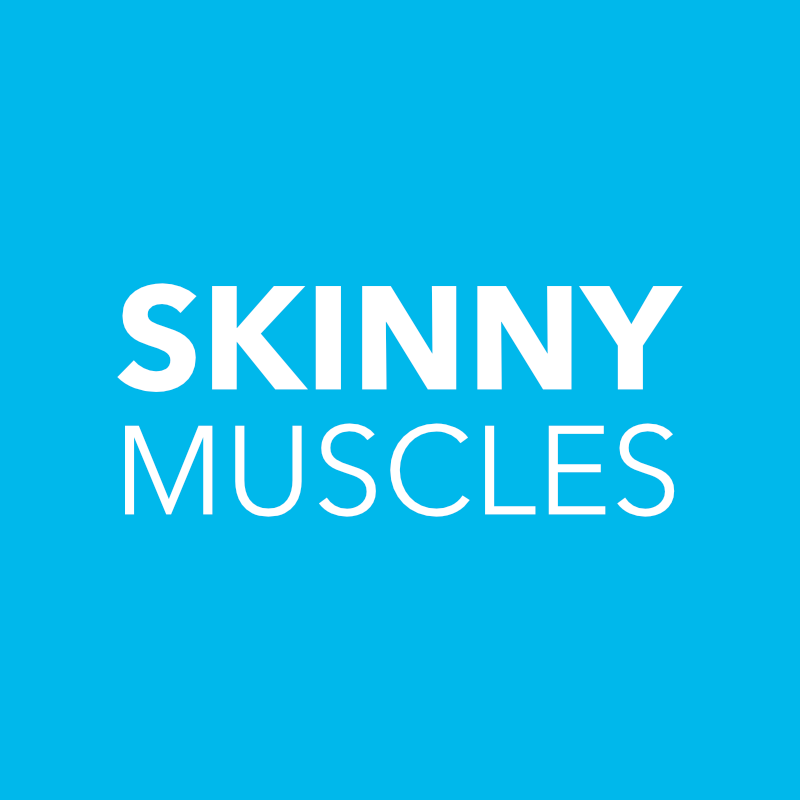 Read about Chris’ training, diet and advice on weight gain and muscle building.